Our technicians can fix any type of gate in the local area. Schedule your service today! 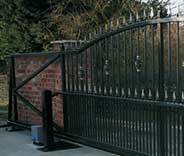 Quick and reliable gate services at great prices - from repair to installation! When you’re looking for a company in Altadena who can solve any issue you're having with your gate, look no further than us. Our qualified team of technicians can fix problems with misaligned gates, lose or damaged hinges, malfunctioning opener units and more. Our replacement parts are of the highest quality and we always have the right equipment for every job. 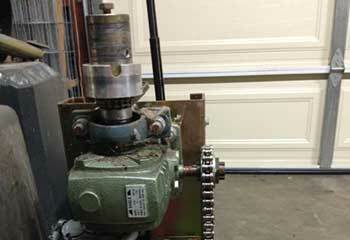 We work efficiently while maintaining our high standards and offer a same-day service for most repairs. Click on the ‘Schedule Now’ button to book your repairs today! 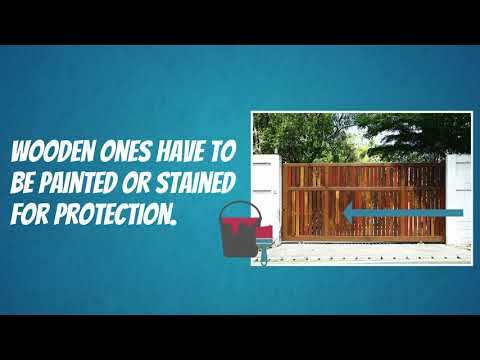 See our latest projects to get a much better idea of how our gate repair services work. Find out how we were able to help these customers. Call like this client in Altadena and we’ll fix your faulty driveway gate quickly. We’re the team for you! We’re the best in Sierra Madre at fixing driveway gates! We helped this customer and we can help you too! 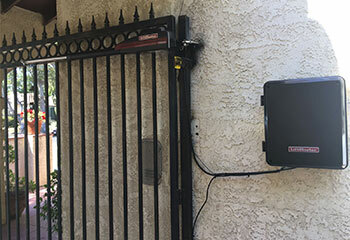 We’re experts at fixing most parts of electric driveway gate systems, including intercoms! 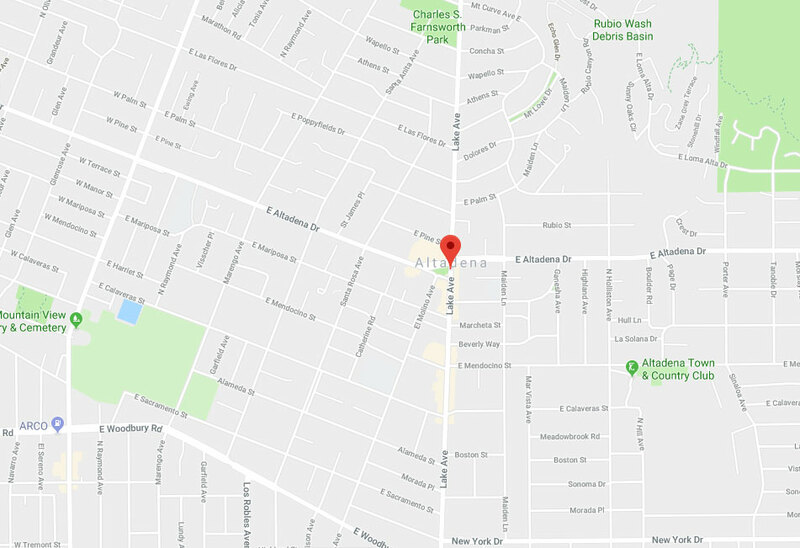 If you live in Altadena like this client, give us a call and we’ll help you too! I had a problem with my gate opener and your company's excellent repair guy fixed the problem in just minutes. He really knew what he was doing and the charge was extra reasonable. Our gate was getting jammed every day and calling your company was the best thing I could have done. Your service tech solved all my problems and I was very impressed with the service and pricing! 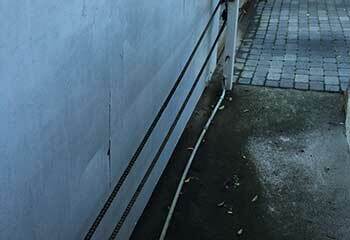 Our rear electric gate that wasn't level and the repair guy from your company really knew what he was doing. He fixed the problem perfectly and now it works great! A super job and highly recommended! 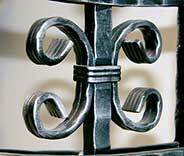 Get the best prices for gate accessories and repairs!